Oh my gosh, you guys! I have exciting news! I don’t know about you guys, but I am looking forward to relaxing this summer with my kiddos. 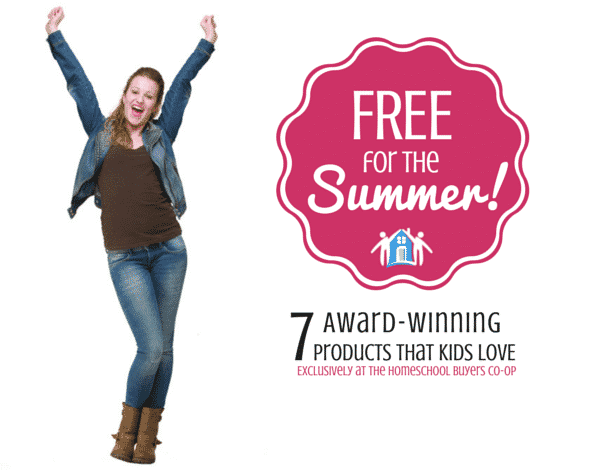 We homeschool year round, however our summers are more low-key and relaxed. I am always looking for fun, cost-effective, and interesting ways to sneak in some summer learning. And, guess what? 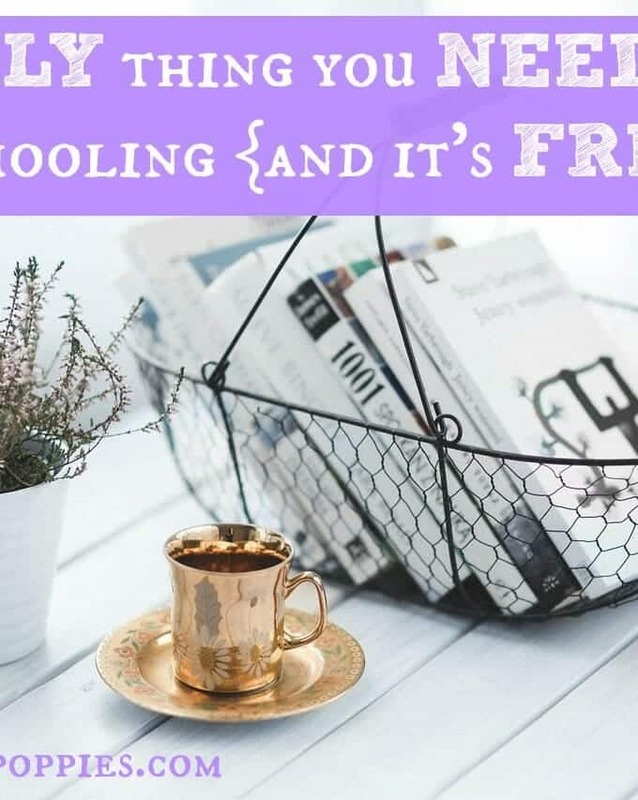 I just found out about an amazing deal from Homeschool Buyers Co-op. You’re going to want to keep reading because this deal is the best kind of deal: FREE.